Two stories for you this time. 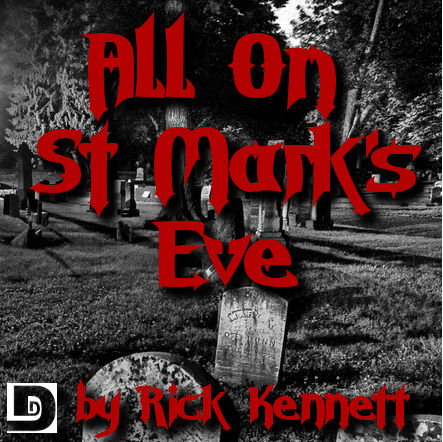 First the champion of last year’s October Scary Story Event, “All on St. Mark’s Eve,” tells of a town’s legend of finding out who will die in the upcoming year, and a couple all too eager to find out if someone in particular is on the list. Then, a bonus additional story. 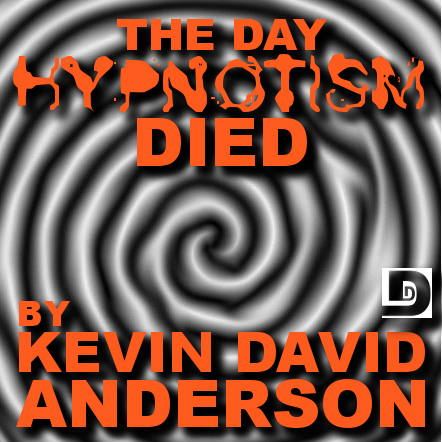 “The Day Hypnotism Died,” recounts one particular night in the lives of four teenage boys, and the performance that would change each of them forever. Also, Big and Rish talk about their own experiences with–and thoughts on–hypnotism. 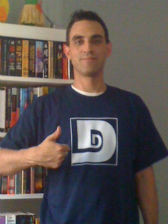 Special thanks to Julie Hoverson, John Riendeau, and Bryan Lincoln for lending their voices to today’s episode. Music was Requiem by Roger Subirana; The Music Box Somnambulist by Loreman; Funny Song by No Fun; Eternamente by Yachar; The Sky Is Inert, Ashen Angel, Congress of the Faceless Ones, Ailhorn Rite by Dereleech. Once again, we at The Dunesteef Audio Fiction Magazine will be having a special short story writing event during the month of October. Basically the deal is this: write a scary story within the month of October, and submit it to us. The best story or two will be made into an episode of our show. 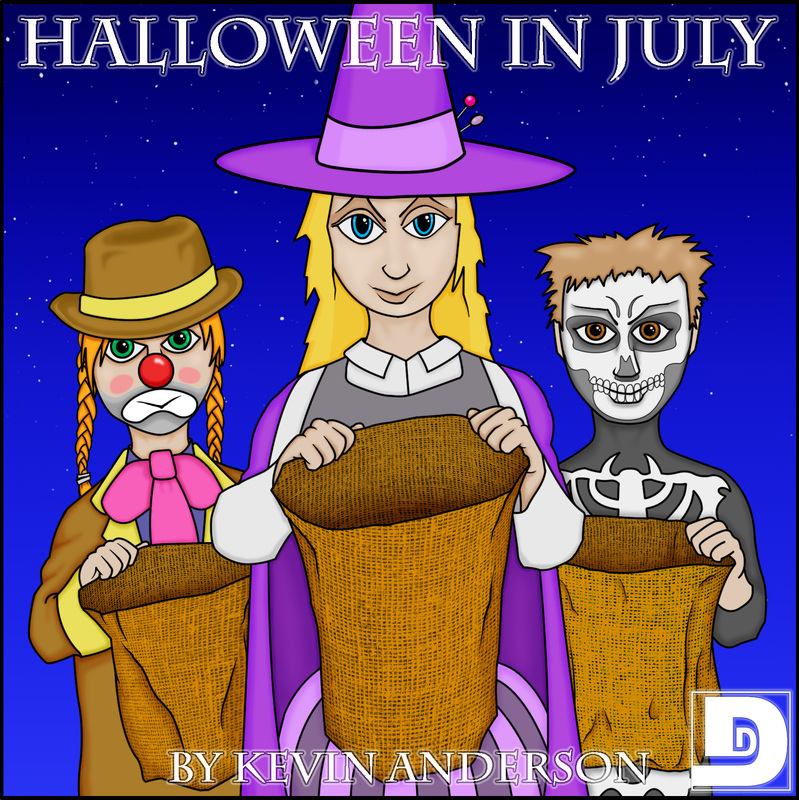 It doesn’t have to be an idea you came up with during the month of October, just write the story in October. And be sure it’s scary. That’s all it takes. You have a little less than a month now, so you’d better get started. When you submit your story, be sure to note in the subject line that it is for the October Scary Story Event. That is all, return to what you were doing. Thank you. In “The Return,” Kevin Anderson interprets the subject in verse. In “Scriptopia,” Michael A. Kechula tells of a visit to a strange place, where everyone is a writer, but Kevin would decidedly not be welcome. Special thanks to Josh Roseman, Nicole Suddeth, Liz Mierzejewski, Abbie Hilton, and Marcus Brodeur for lending their voices to today’s show. Alex and his wife Sara have moved away from New York and are spending their first night in their new home. A warm July night. But then, why are there children trick-or-treating at their front door. They are children, right? Rish and Big talk about writing stories that sound an awful lot like other stories. Also, they mention something called the Broken Mirror Event. Special thanks to Josh Roseman, Christine Maia-Fleres, Amory Lowe, and Liz Mierzejewski for lending their voices to this show, and to Gino Moretto for today’s episode art. 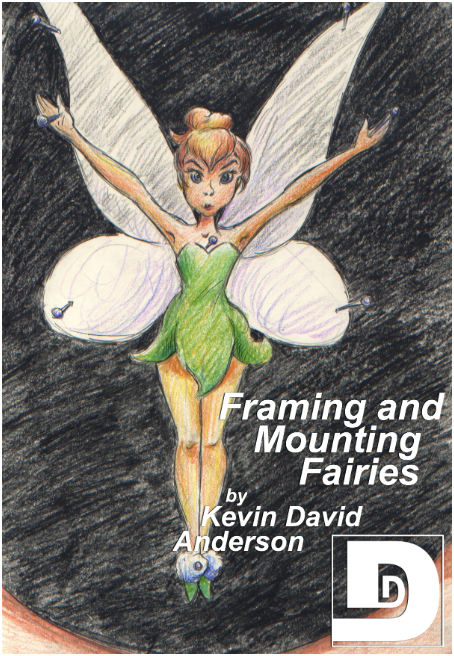 In this lovely little how-to article, Dr. Morgan Z. Vile, instructs our curious readers in the delicate and fanciful art of mounting and framing woodland fairies for display in the home. This is a must read article for any hunter of the fey folk. Also, Big and Rish talk about the many entrants to the October Scary Story Event, and what you can expect in the months to come!